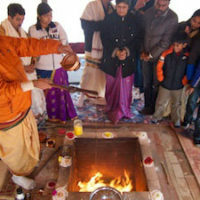 The Lakshmi Narayan Havan is performed for prosperity, material abundance, and spiritual prosperity. 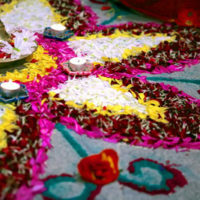 It removes troubles that prevent us from starting a spiritual path or business. Performing this Lakshmi Narayan Havan with seed mantras of Lakshmi Narayan gives more advantage to those who are suffering with family-related problems and those in business. 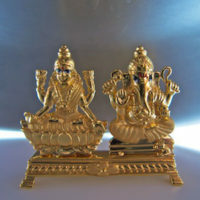 Lakshmi represents wealth and money and Narayan (Vishnu) represents family peace. Those who invoke Lakshmi Narayan together and perform this Havan will be led down the right and honorable path of spirituality, prosperity, and material abundance.